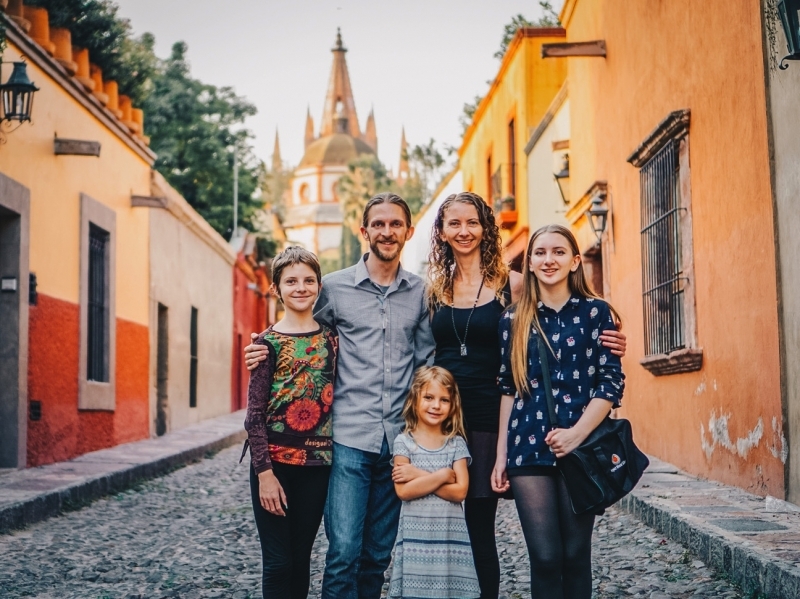 After dozens of countries and a growing number of years of long-term family travel, the Pearce and Kaponay families have come together to create At Home In The World Family Retreats. This was from a deep desire to share what we’re learning as we strive to live at home in the world wherever we are. This is the essence of the At Home In The World Retreat. A deepening of being at home with ourselves, at home with our families, and at home in the world, wherever we are. Along this journey, we have been joined by Jelena Popovic, a qualified and highly awarded psychologist and one of the world’s leading children’s mindfulness educators. Together, we bring our combined experience and intentions to create an integrative and immersive family retreat like no other today. Their combined family stories over time are reflected in the echoes of the journeys they have taken, the lives they have touched and the way they live intentionally. This has inspired their teenage children to add their own unique contributions to their family stories. Réka Kaponay, the 17 year old daughter of George and Bobi is a successful internationally published author and Story-Teller, with followers in over 100 countries. 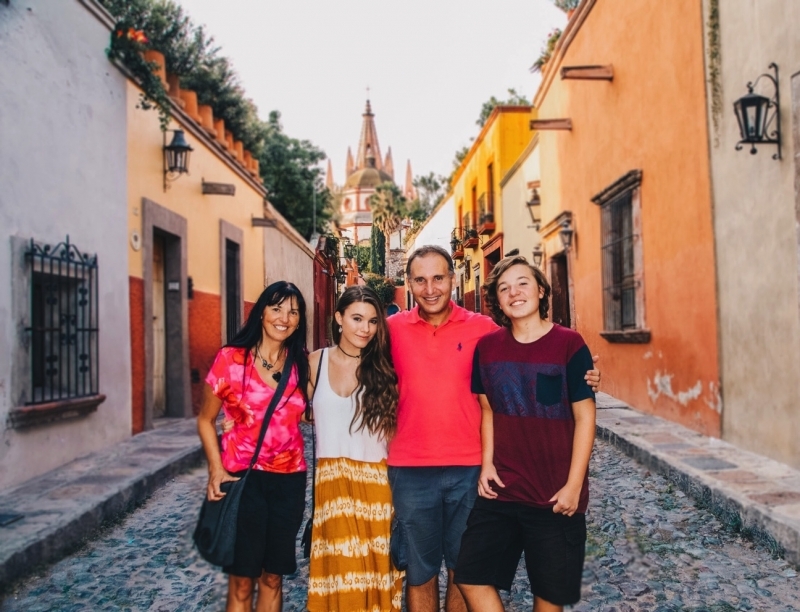 Their son Lalika also 17, is the founder of his own Travel Concierge Business DestinatorTravel.com and Emily Pearce, 14, is the founder of her own professional video editing studio Crystal Cut Studios. It can take courage to step into a retreat like this. Transformation, whether in families or as individuals, requires a willingness to look within, to be vulnerable, and to challenge yourself. In this, we are here to support you, and to hold a space of acceptance while offering the attention needed for you to go deep. If you are ready to take this journey and perhaps change the trajectory of the course of your family’s life, then please reach out by signing up for our email list, and we will send you more detail on what you can expect to receive. We look forward to having you join us at one of our next retreats!